Welcome to our small and vibrant primary school. We are a close school community, who work as a supportive and dedicated team to ensure we do the best for every single child. We are very proud that Ofsted have visited us recently and described how good we are! We are also very pleased that our 2017 results put us in the top 5% of schools nationally for progress in both writing and maths, and the top 2% for progress overall. This was followed in 2018 by excellent progress scores again, above national average and very significantly so in maths and writing. You can read more about our academic achievements here. If you are a prospective parent, our 1-page summary of our strengths may be useful for you. 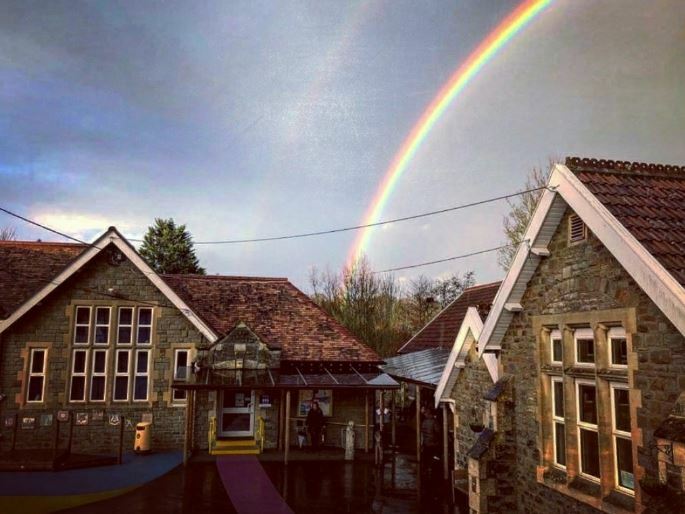 We provide education in a small village setting to pupils from the immediate and surrounding areas, including Keynsham, Whitchurch & South Bristol as well as villages to the south as far as Midsomer Norton. Our school has developed considerably in recent years and many positive changes have been brought about, leading to our strong Ofsted report and very high levels of parent satisfaction. Another thing we take pride in is that 100% of parents and carers have said recently (in the Ofsted Parent View survey) that they recommend the school to other parents. You can see by clicking here how parent feedback is very strong in all areas. The Ofsted report can be found here. We are delighted to be working regularly with Hidden Valley Bushcraft, who deliver regular Forest School sessions to our children.They share our philosophy about the benefits of outdoor education for all. Want a place for your child at Pensford? Every day is an open day at Pensford, so please do give us a call on 01761 490470 if you would like a tour of the school. 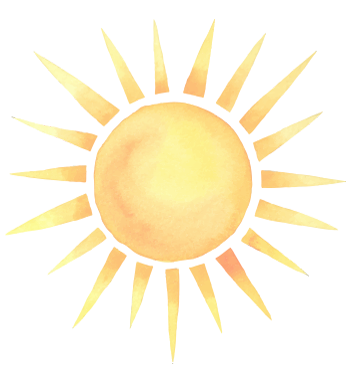 Outside school hours you can email us at pensford_pri@bathnes.gov.uk , telling us the year group you need a place for and giving contact details including a phone number. The school can also be open at weekends for visits (by appointment only). The application process is online and you can register and apply here for Reception places in 2018. If your child is already of school age and you are moving to the area, the process is detailed here. Want to work at Pensford? We currently have one vacancy for a Clerk to Governors. Please see the side panel for a link to the full advertisement. Applications for school places in September 2019 are now closed. However if you missed the deadline you can still come to visit us. Just contact the school office on 01761 490470 to arrange an appointment. Please click here to go to School Letters for copies to download. Our newsletter contains information you need to know so, please open 'News and Events' to read the latest version.